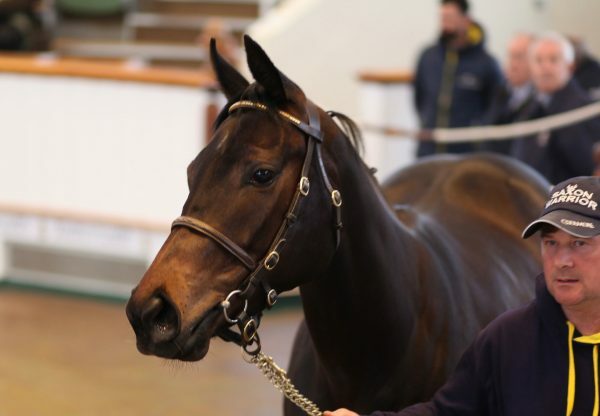 A Zoffany half-sister to black-type performers Surfrider and Enticement made 230,000gns at the Tattersalls October Yearling Sale on Thursday when bought by BBA Ireland from the Norelands Stud draft. M V Magnier was another fan of the sire, paying 220,000gns for a half-brother to Montjeu’s high-class Australian performer Romanesque. Meanwhile, a beautifully-connected Zoffany filly out of a three-parts sister to Alexandrova was bought for 160,000gns by Prime Equestrian when sold by Highbank Stud.